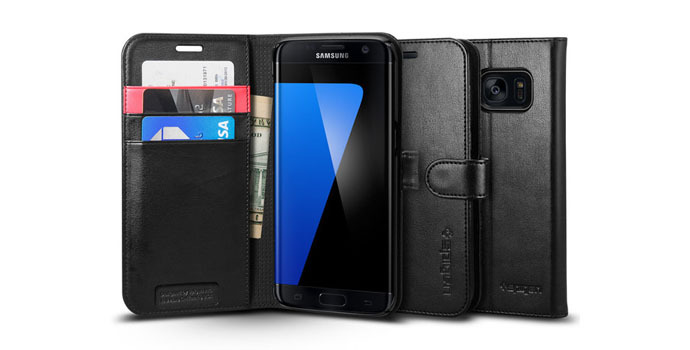 Spigen's Samsung Galaxy S7 Edge has a wallet case you need to "HAVE". 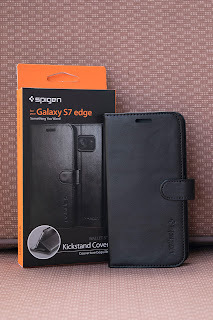 Spigen is a staple when it comes to smartphone accessories. They've been around for a long time and they've acquired the solid following. 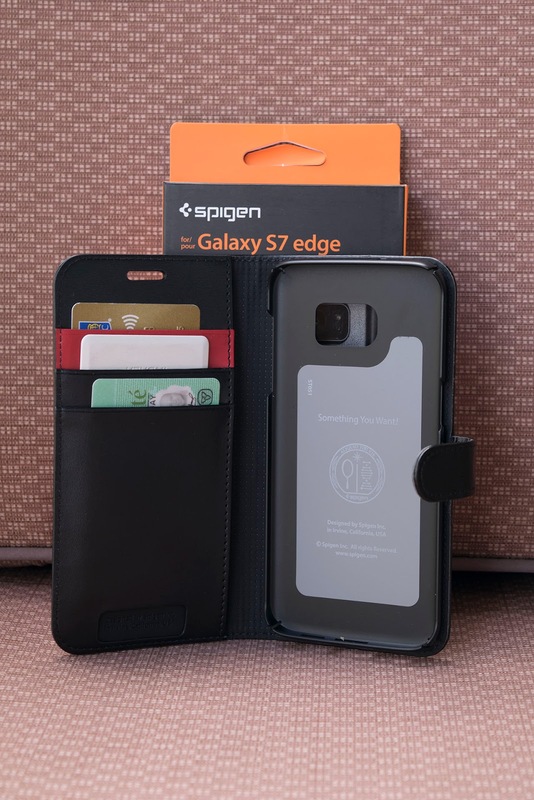 Now comes the Samsung Galaxy S7 Edge wallet case introduced by Spigen and like any of their other products, it's at the top of a "MUST HAVE" item. 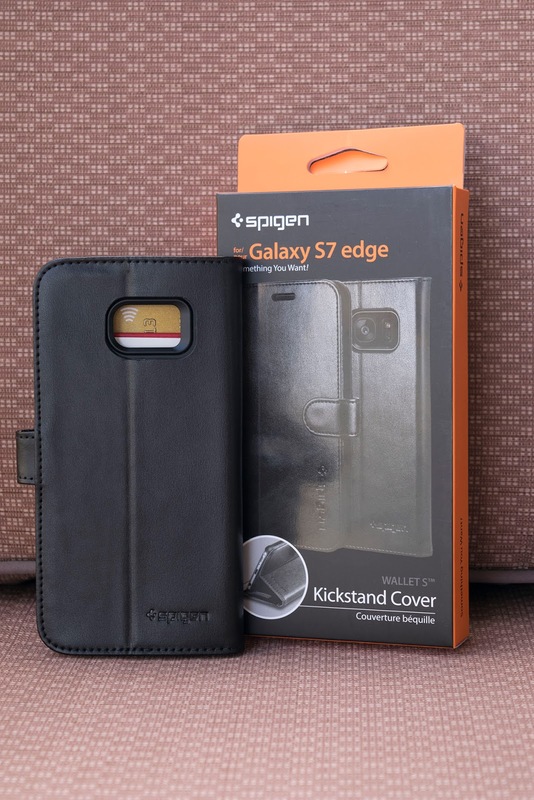 Spigen was really nice with us when we inquired about looking up at a few products they wanted to make sure we could bring something to the table with our latest review of the Galaxy S7 Edge that +Ryan Moore completed. 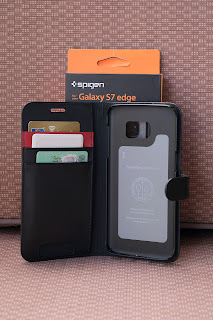 The case features a very nice premium look, which we are accustomed to when it comes to Spigen products. 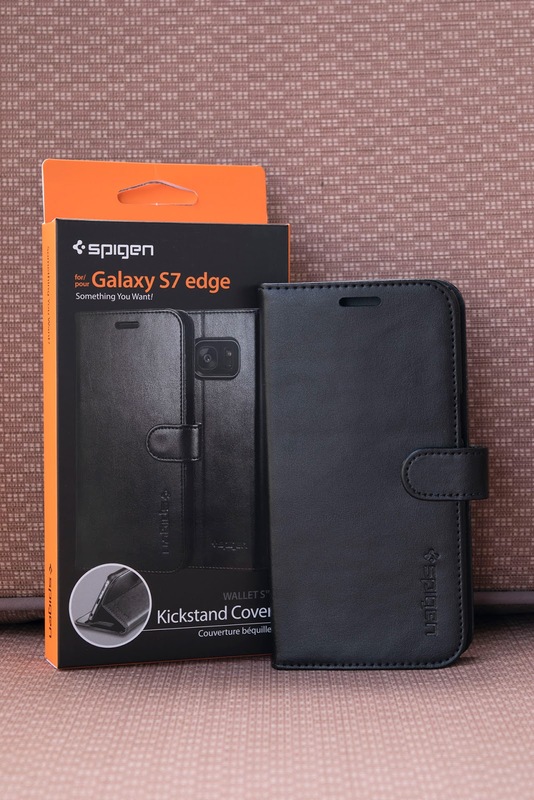 The leather case feels really nice in the hands all the while ensuring maximum protection for your brand new phone while sitting in its TPU rubber placeholder. Next, up we have a 3 card slot system allowing you to carry up to 3 essential cards with you at all time. This should be more than enough for anyone now that mobile payment is starting to flourish all over. 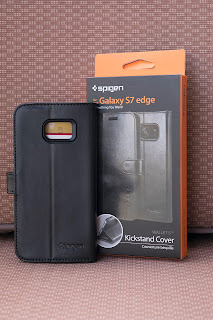 If you have a need to carry money with you, you'll notice that you're covered with this case. The inside pocket allows you to store bills or important paper. However, it seems to be fitted more for American money VS the Canadian bills. If I had any complaint it would be that it doesn't fit Canadian money as well as it does for the US currency. The versatility of this case makes it a must have for. I carry everything in there. ID, Bankcard, Pass. That's all that I need.